Indy Car has fantastic racing. Road America is an amazing place to watch a race. I was ecstatic when I heard that Indy Car is finally going there! 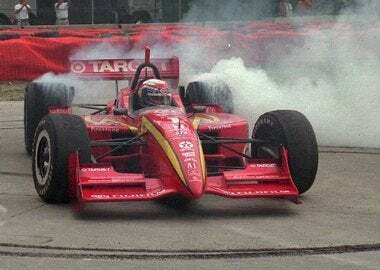 Last time I saw an Indy car at Road America, Alex Zenardi won. Oh wait, that was CART. I just ordered my tickets and booked a hotel room. Gonna bring the family with me. Fortunately kids under 12 are free. Anybody else planning to go?